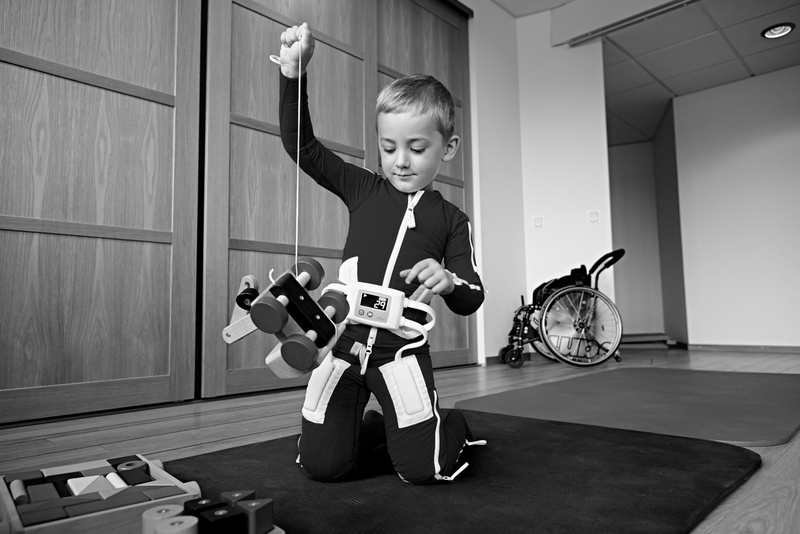 For interested clinicians, we offer a full training programme provided by Inerventions AB, the creators and producers of Mollii, to be able to assess, fit and review users for the Suit. Please contact us on 01730 269 000 or email us here for further details. Try Mollii - call us on 01730 269 000 or email us here.